James Earl Brown, age 85, of Bud Black Rd. 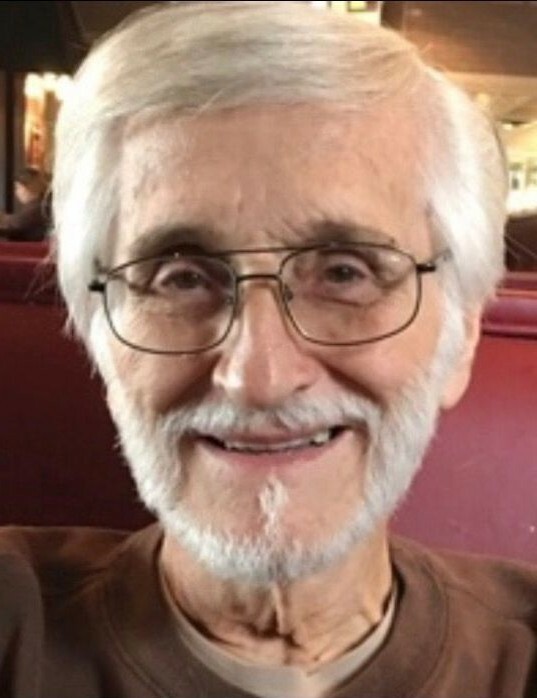 passed away Thursday, March 28, 2019 at Charles George VA Medical Center Hospice, in Asheville. He was born January 5, 1934 in Cleveland County to the late Judd and Nell Heavner Brown. He was a veteran of the United States Army and served in Korea. Growing up on a Mill Hill during the Depression sharpened his character. Giving him a strong work ethic, desire to be self-sufficient, a soft-hearted generosity to those less fortunate, and Faith in a High Power. In addition to his parents, he was preceded in death by his son, Jeffrey Brown; daughter, Melia Garcia; Assistant Mother (Aunt), Mary Heavner; and sister, Louise Eaker. Survivors include his son, Jim Brown of Asheville; brother, Sherman Brown of Cherryville; grandchildren, Konner Brown, Klaire Brown, Joey Garcia, Kristen Garcia, Angie Brown; and a special cousin, Kay Kiser. Memorials may be made to Charles George VA Hospice in Asheville, NC.